Two new adult classes begin at Burns this Sunday, April 1st! Glenn recently wrapped up a brief overview of the book of Revelation. This term, he’ll help us work through one of the Old Testament’s treasure chests, the book of Daniel. If you grew up in church, you probably know the famous stories of Daniel and the Lion’s Den or Shadrach, Meshach, and Abed-Nego in the fiery furnace. Even the phrase “he saw the writing on the wall” is an allusion to this powerful Old Testament prophet. Daniel was a prophet in exile. He demonstrated the power of righteous living in the midst of a godless culture. Most people aren’t familiar with the last half of this prophetic book with its vivid images that announce the coming of the Christ. 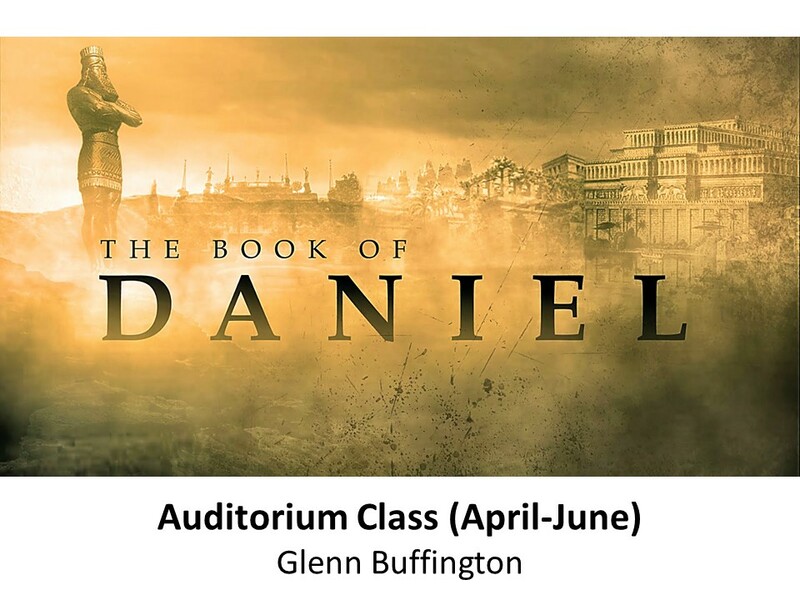 Join Glenn for an in-depth study of Daniel on Sunday mornings in the auditorium this spring (April-June). We try to spend some time every year dealing with marriage or family issues in our Sunday School program. None of us has a mission field more important than his or her family. 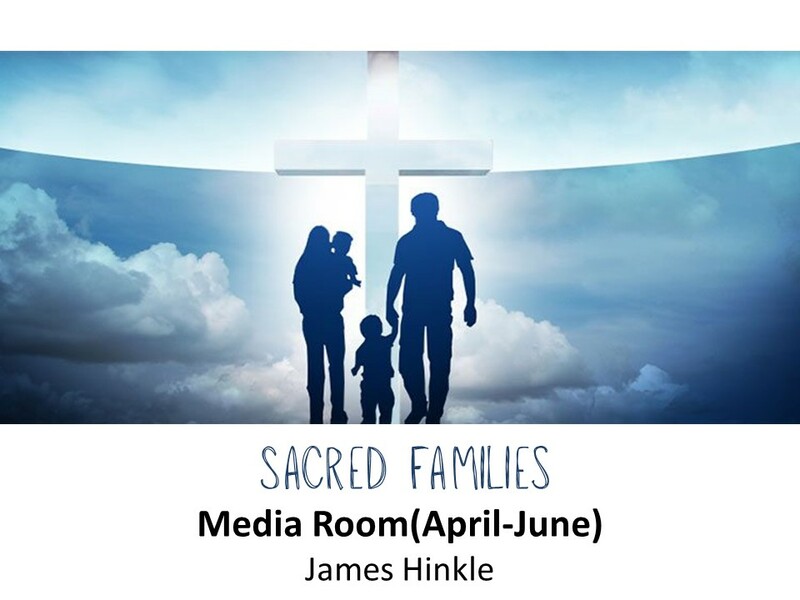 In this class, rather than focusing on the “how tos” and the “what-not-to-dos” of marriage and parenting, James Hinkle is helping us focus on the “why?” of marriage and family. Family is a sacred institution, designed by God to disciple us. What if we paid more attention to the lessons God is trying to teach us in our homes? This class will meet downstairs in our education wing in the media room classroom.